Pristine natural beauty and a wide variety of exhilarating challenges sum up the Royal County Down golf experience. 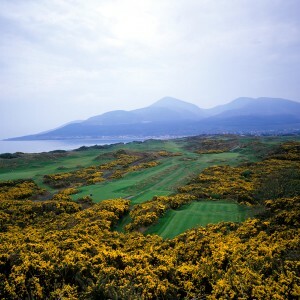 The dramatic links are set along the fickle Irish Sea at Dundrum Bay and meet the towering Mountains of Mourne, creating a landscape that is as unforgettable as it is distracting to the player. Copyright © 2015 joanndost.com. All Rights Reserved. Click Here for Detailed Copyright Information. 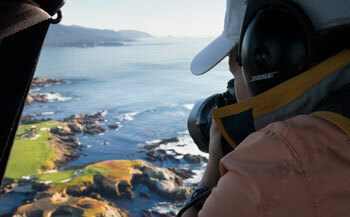 Pebble Beach, Pebble Beach Golf Links, Spyglass Hill Golf Course, The Links at Spanish Bay, The Lone Cypress their courses and individual hole designs are trademark, service mark and trade dress of Pebble Beach company. Used under License.